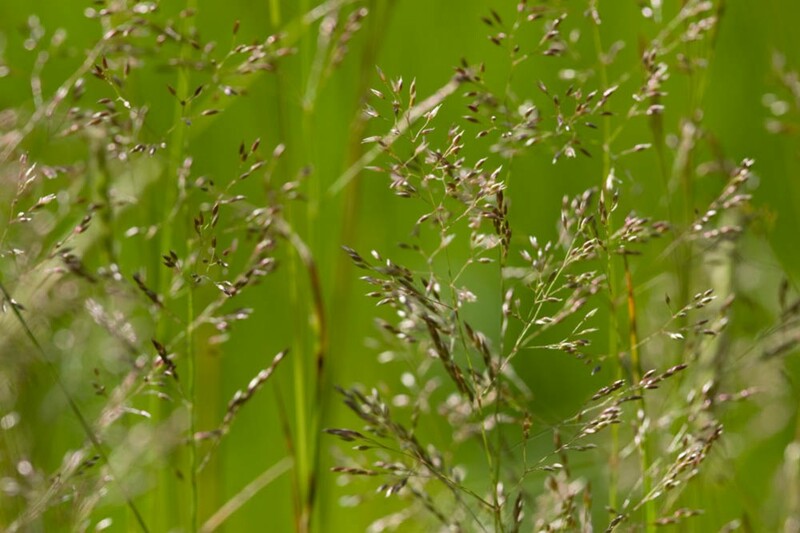 Common bent is an attractive, relatively short grass with fine, flat leaves that can form a dense sward. 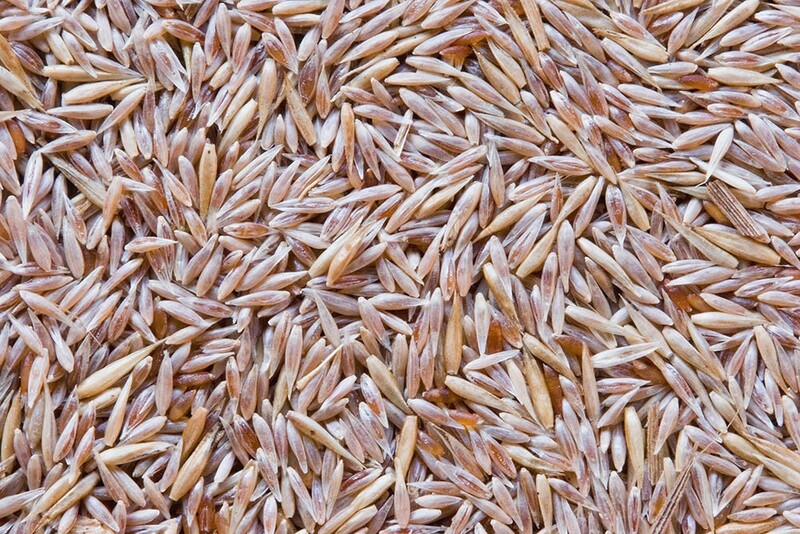 Its delicate flower and seed heads are loose and open. 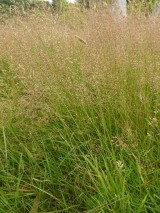 It is a relatively late flowering grass, coming out out between June and mid August. 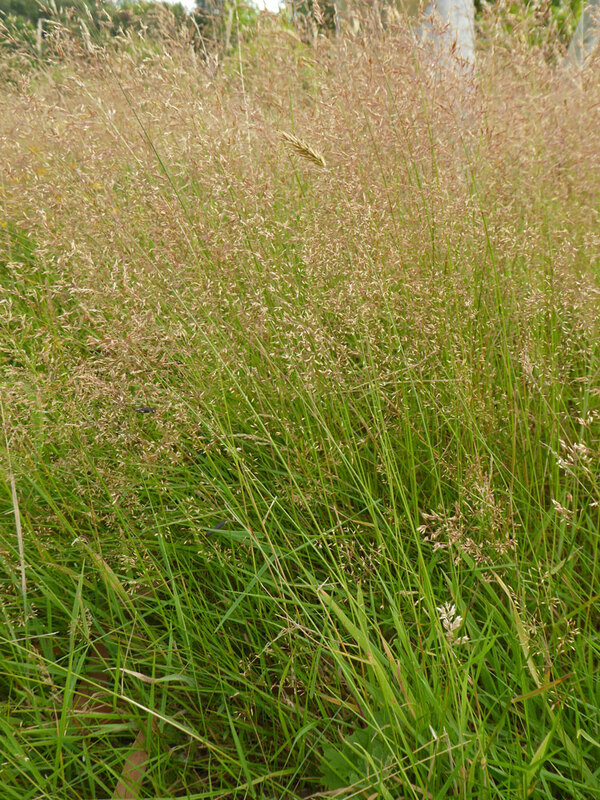 In older books you may find this plant listed as Agrostis tenuis.